Boat very well maintained, only used in coastal navigation!! Pack cruising Saddlery Paradise Sand. The Bimini will be changed shortly for a new one. Despite of the fact that the boat will be completely cleaned and anti-fouled in the next days, she is a lovely Monte Carlo in a great condition. 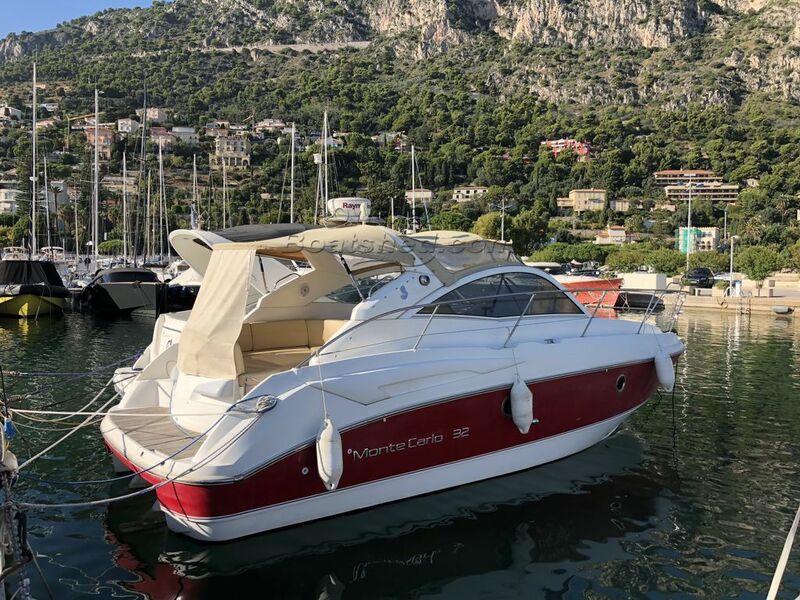 This Beneteau Monte Carlo 32 has been personally photographed and viewed by Antoine Perrin Daragon of Boatshed Riviera. Click here for contact details.